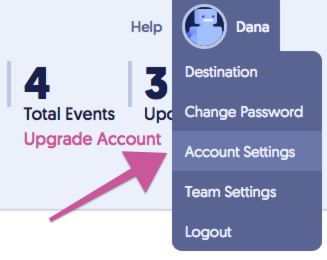 Social Tables — How do I add multiple rooms to my event? Each Event created in Social Tables can hold an unlimited number of Rooms. Keep adding Rooms to an Event until you've created as many diagrams as necessary! Find all the Rooms in an Event in Rooms section, in the middle drawer of the left-panel, next to Layouts. Depending on your Social Tables package, you may or may not have access to the full Diagramming experience with Social Tables.